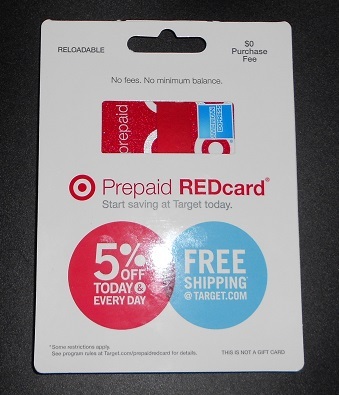 A permanent Target Prepaid REDcard (AKA Redbird) has arrived today. It took less time than I had expected. There are more than five days left in this month. 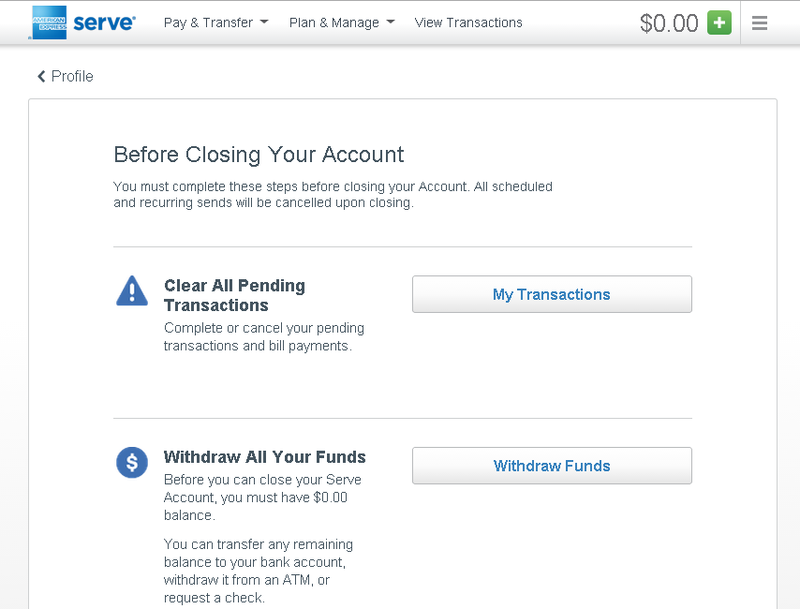 So, I was happy because I could online-reload $1000 ($200 x 5) with a debit card in December, but there was a problem. We’re sorry, your card issuer declined this transaction. Please call the number on the back of your MasterCard for additional information. I assumed that $200 is too much for the first transaction. 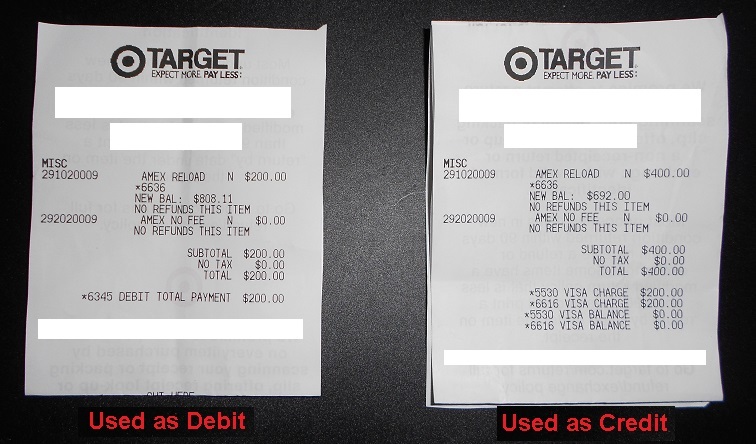 So, I changed the amount to $20, but it was the same result. I don’t know what else to do. So, I called the number on the back of PPBDMC. They told that the transaction was declined by the line of PayPal Extras MasterCard credit card, which I set for backup funding source when there is not enough money in PayPal account. The rep also told me that if I changed backup funding source to my bank account, it should go through. The rep was trying to connect my call to credit card department for me, but I told him I was going to change backup source to my bank account and hanged up. Because I didn’t want to talk with them about the details of this transaction. I set backup funding source to my bank account and then tried reload $200. But it was still all the same result. The last option was to use PayPal Balance. However, I keep the balance of this PayPal account zero all the time so I can use linked credit or prepaid gift cards for purchases through PayPal, such as eBay. 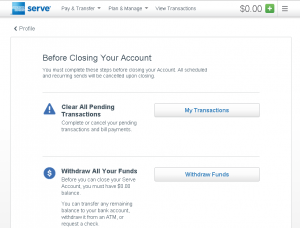 I transferred only $50 from my other PayPal account. Then I tried to reload $20. Finally, it went through. 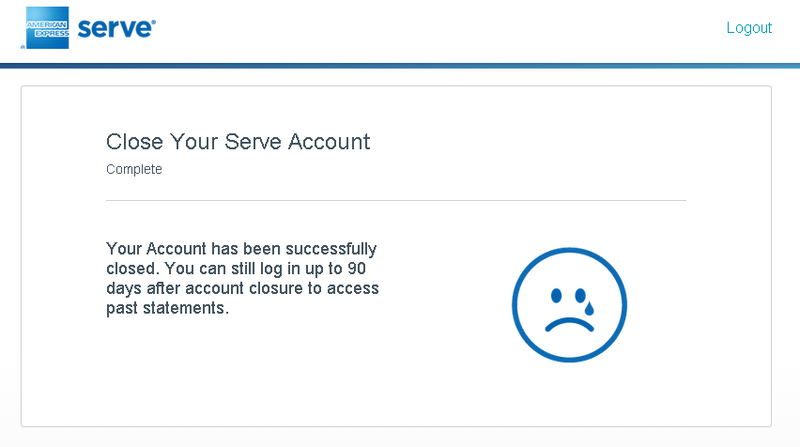 I guess I will need to reload from PayPal account for a couple of times, and then they may allow to use backup funding source for Redbird reloads. 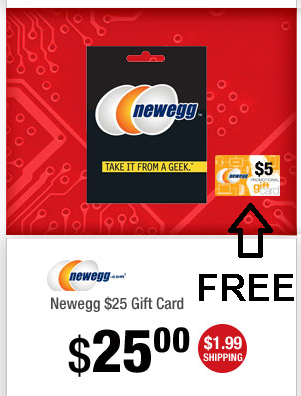 Today, I received an confirmation email that I earned $50 PayPal credit of this promotion. The terms of the promotion was simple. Use PayPal Business Debit MasterCard (PPBD) for purchases of more than $5000 between around end of September and November 15th. Only signature purchases are eligible for the promotion. I’ve spent at least $5000 during the promo period, but an amount I actually spent for *normal* purchases is $1500 or so. 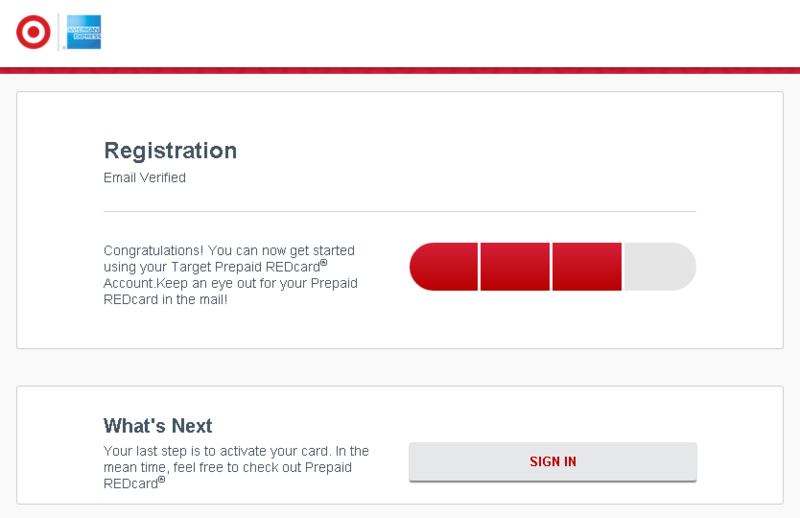 For the rest of it, I used for online reloads to American Express Serve and Chime Prepaid Card. I’ve reloaded Serve for $1000 each in Oct and Nov. And for 15 days from the beginning of this promo, I load Chime Prepaid card for $100 each day. 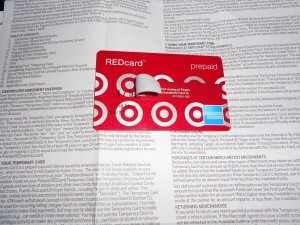 Back then, Chime didn’t charge a fee for reloading the card with PPBD. But after Oct 8th, they charge 3% fee. I haven’t been using PPBD for Chime reloads since then. 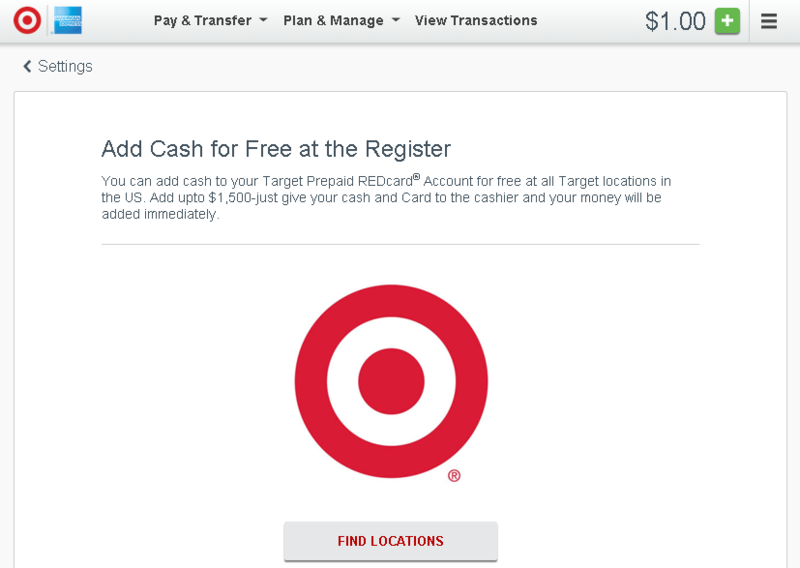 By only online reloads to Serve and Chime, I would earn $30 credit by online reloads. So, $1500 is a spending to get extra $20 credit. It is like 1.3333% cash back. It doesn’t sound great, but you can also earn 1% of PPBD’s regular cash back. What’s more? 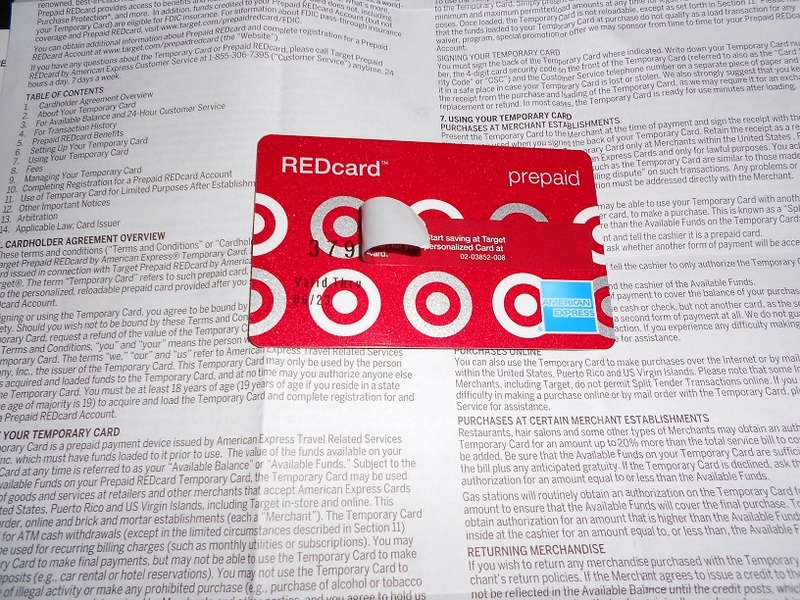 What I bought was $2000 American Express Gift Card. Topcashback offered 3% cash back for AmEx GCs at that time.